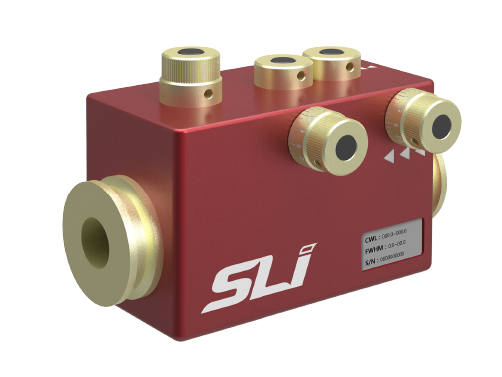 Flexible Wavelength Selector High Resolution | SLI | レーザー機器　専門商社｜株式会社アルクゥズ　ALQUZE Inc. 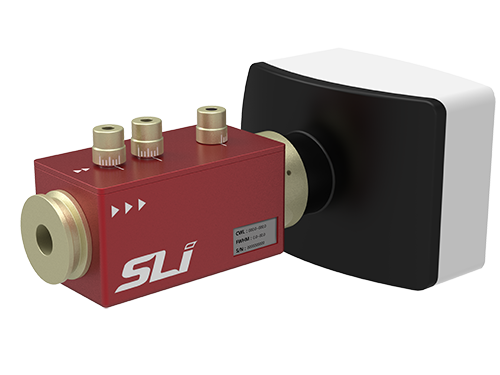 The Flexible Wavelength Selector (FWS) High Resolution is a manually tunable filter that provides smooth and precise manual adjustment; both the center wavelength and bandwidth are independently set with two multi-rotation manual dials for maximum resolution. An internal compensator maintains output alignment. 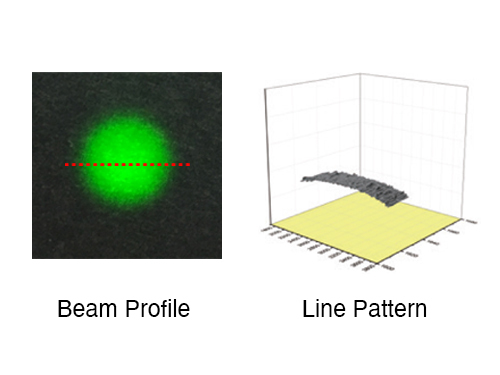 Uniform circular aperture simplifies spectral filtering of images and illumination sources, avoiding the limitations of a typical monochromator slit geometry. Separate multi-rotation dials enable precise manual adjustment of both the center wavelength and the transmission bandwidth. 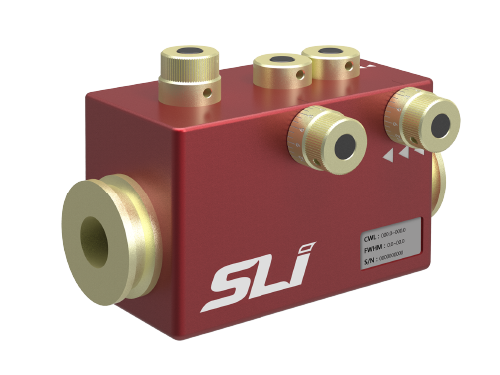 Compact collinear geometry simplifies integration into microscopes, telescopes and cameras and other common photonic instruments. 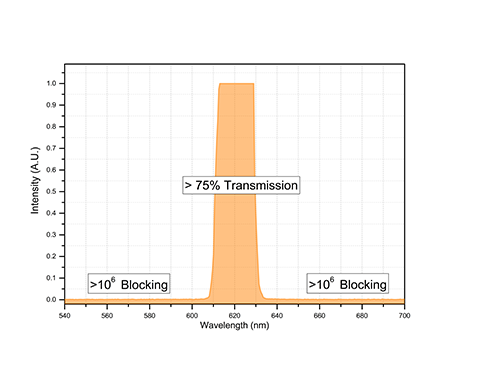 High (106) out of band extinction avoids unwanted spectral leakage and associated background noise typical of liquid crystal based filtering systems.